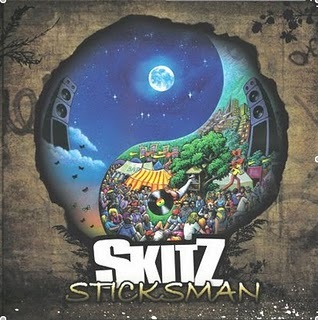 So, the promo run for Skitz's Sticksman, due 10th May, is in full swing. The two lead tracks are as strong as an ox - plus there's a video and remixes to boot. Not very long ago you wouldn't get this amount of material just given away. Count yourself lucky and follow up with a copy of the album in about five weeks.